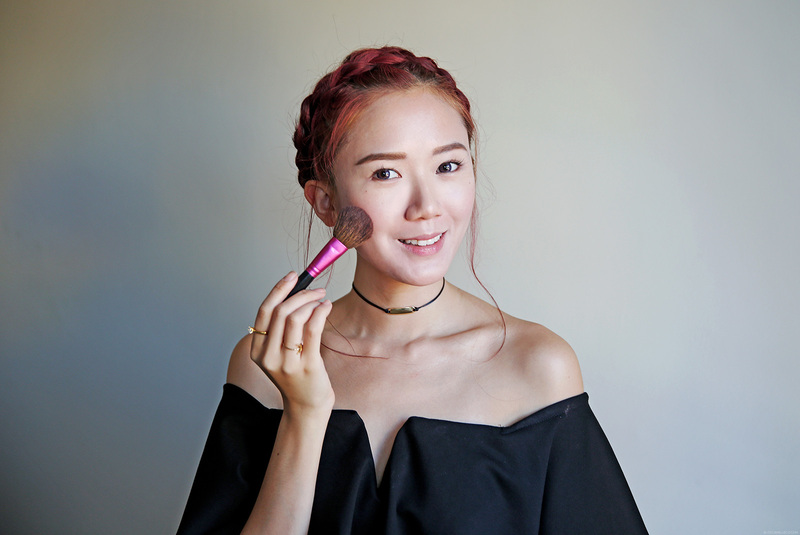 When I met Korean celebrity make up artist, Kim Kang Pil (who is also Banila Co.’s head makeup artist), one of the important tips I remember him telling me was that one does not need to apply so much makeup to achieve flawless skin. You want to achieve a natural-looking flawless skin, not something that makes you look like you belong in Madame Tussauds wax museum. You often see this natural look on your favorite Korean stars. They have this bright and luminous makeup on that fools us all into thinking they were just born with glowing fair skin. But how about us mere mortals? Have no fear, Camille is here! I believe that with just the right products and application, we too can achieve flawlessly white skin. Step 1: CC Cream. I’m using Banila Co.‘s CC Whitening Moisturizing Color Control Base. I love it because it’s super light and most importantly, oil-free. 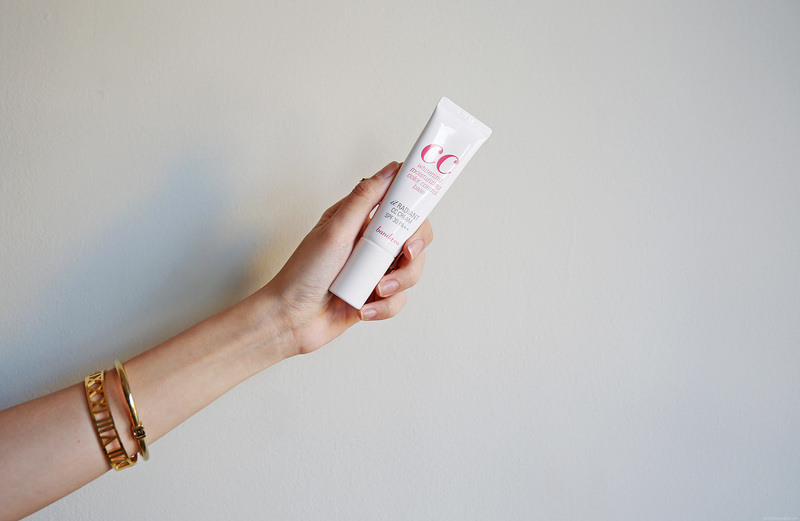 It doesn’t provide much coverage like most CC creams because the purpose of CC Creams is to correct your skin tone. And since Banila Co.’s CC Cream also whitens, you can see that not only is my skin color even but it’s also fairer. Step 2: Concealer. 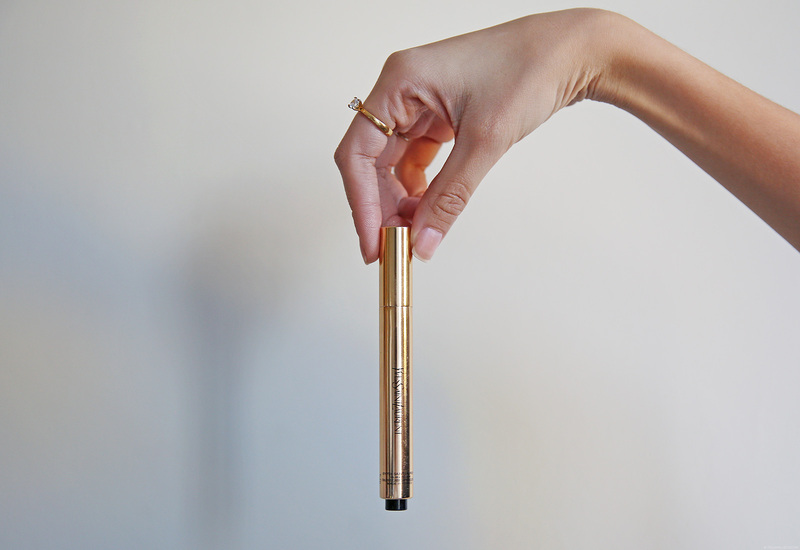 I’m using Yves Saint Laurent Touche Eclat Radiant Touch concealer. These areas are where I apply my concealer: under my eyes, on my nose bridge, on the sides of nose and around the outline of my lips. In doing so, I’m able to create subtle highlights and contours without actually using contour powder. Tada! Hopefully, you can see the contouring I’m talking about. You see you don’t have to cover your entire face with foundation or powder. All you need is to conceal parts that need concealing. 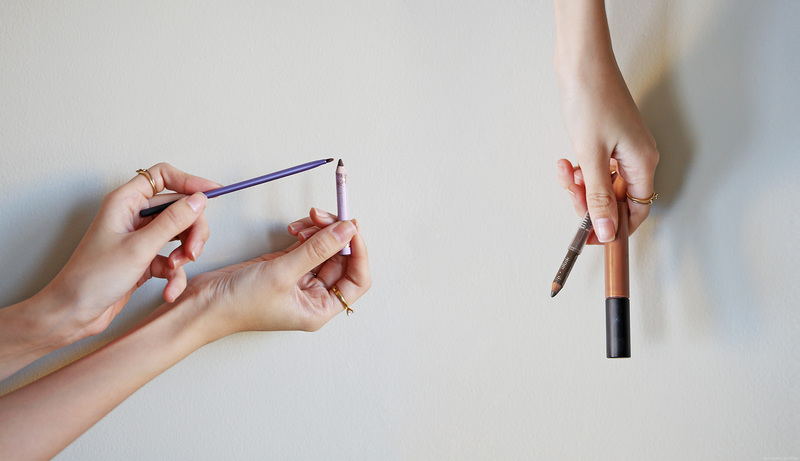 Steps 3 and 4: Eyebrow liner + eyebrow mascara and pencil eye liner. I’m using an eyebrow liner and pencil liner from Dolly Wink and MAC’s Brow Mascara in Girl Boy. Since I already had my eyebrows done at Browhaus, I just make my brows a tiny bit fuller to emphasize my features more. Then I line my lower lash line using a brush that I dabbed on to the eyebrow pencil so that the color isn’t as obvious or dark. 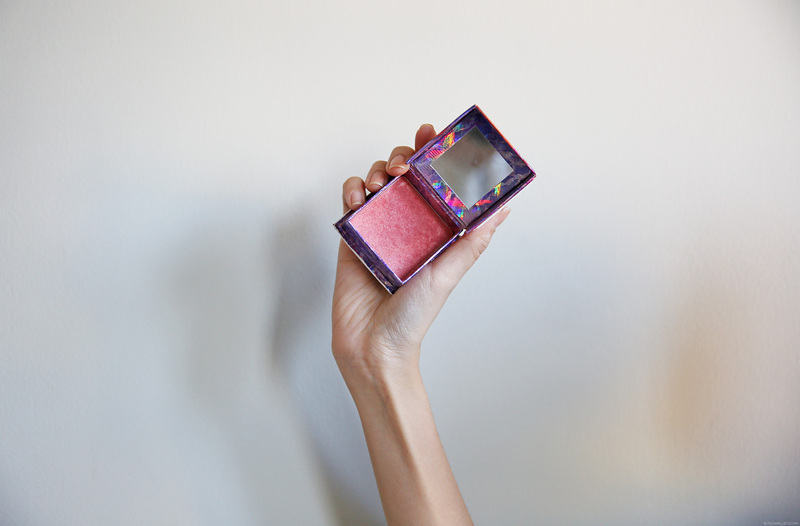 Step 5: Blush. This one is Benefit’s Bella Bamba. It already has some sheen on it so it’s perfect in achieving that rosy glow. Just lightly dab the blush on the apples of your cheeks and if you want, a bit on your chin as well. Step 6: Tinted Highlighter. 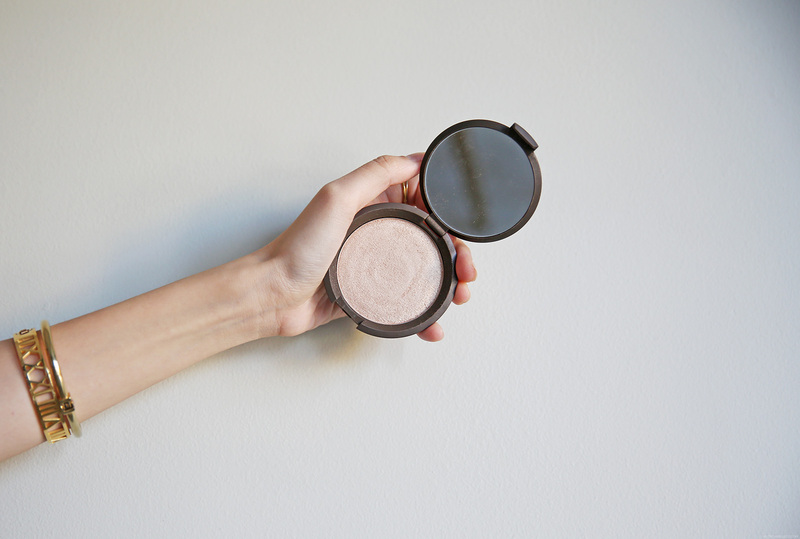 This new favorite of mine is Becca’s Shimmering Skin Perfector Pressed in Opal. This is my secret for the all-around sun-kissed glow. I like using my fingers to apply some of the powder below my eyebrows. …a bit more on the part where the bridge of my nose starts, on the tip of my nose and on my philtrum. …also above the apples of my cheeks. …and finally, below my lower lip. And we’re done! Easy peasy! 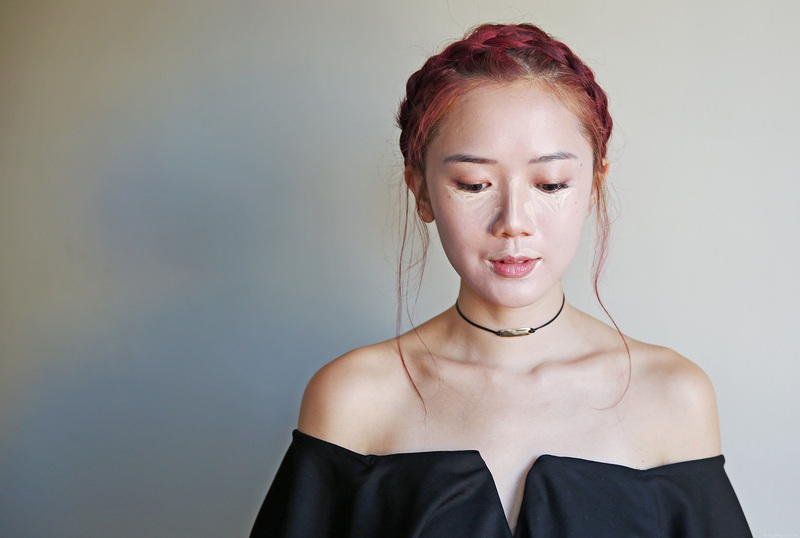 This is my take on how to achieve the bright and luminous barely there kind of makeup perfect for everyday! If you want to stock up on more beauty products to achieve the flawlessly fair skin you’ve always wanted, make sure to check out the #WatsonsGreatWhiteSale happening from now until February 24! To make your shopping more fun, Watsons is giving away a total of P1,000,000 shopping points when you use your SM Advantage card. You also get up to 50% on some participating whitening brands in all Watsons stores nationwide. Hey Camille Co, I am really glad you have decided to share this outstanding beauty tip with us. 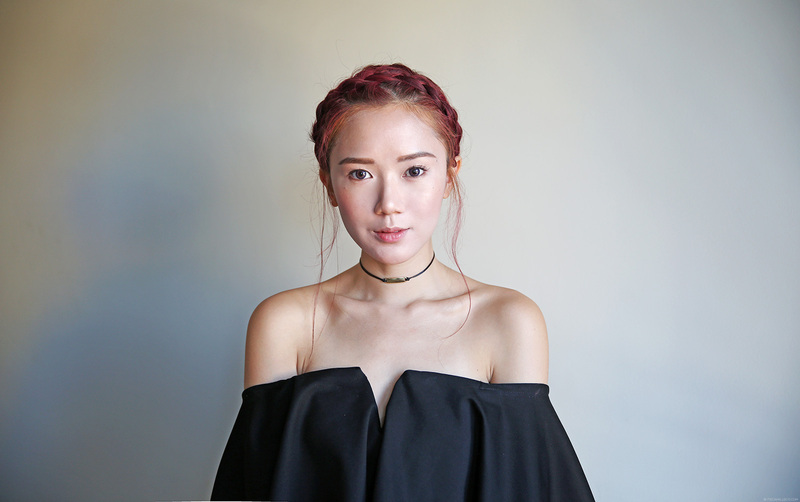 You have shared a unique makeup technique that should know every girl. Keep it up. You’re so pretty, stylish and perfect.. i love your outfits in lookbook and i downloaded every look.. i hope to see you in person.! Hello po ate Camille! 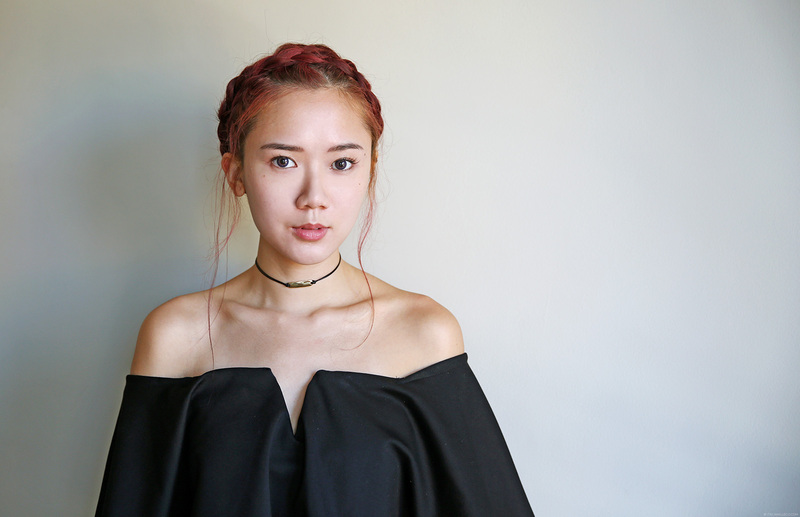 I’ve been a fan for quite some time and I always love everything about your fashion ideas and creative style! Makes me inspired in what I do. BTW, you love just as gorgeous with or without makeup! Both in and out, not to mention. Waaah… you’re always an inspiration and keep inspiring others like me. 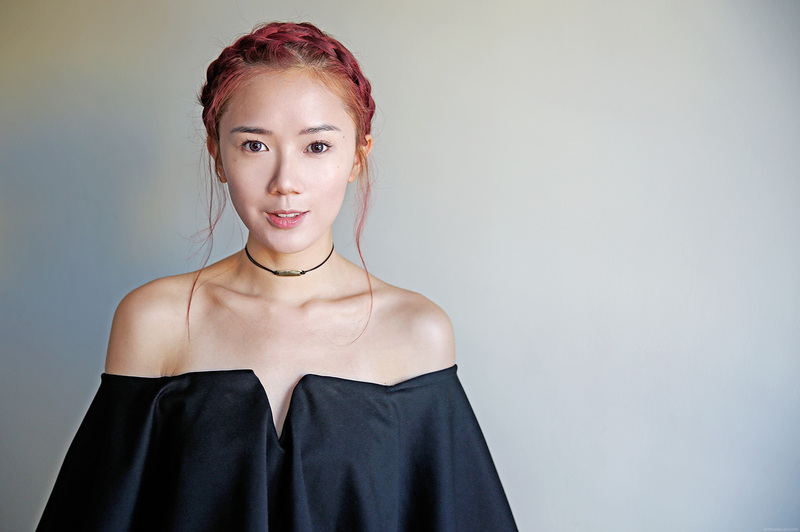 Loving this light and natural look so much <3 :) It's the makeup look that's perfect for everyday wear! And I've heard such great reviews about Banila's CC creams! Can't wait to try them! Ang helpful ng Step 6! Especially because a lot of contouring and highlighting tutorials look complicated. Thanks, Camille! I love the look Cams! It’s so fresh and youthful. Also, that top is ♥! I seriously dig dramatic off-shoulder pieces. Ate Camille, you are so pretty. I wish I have less pimples on my face so that I could try that look. I need a bit thicker makeup to cover up my pimples. That’s what I hate in puberty stage: pimples lol.